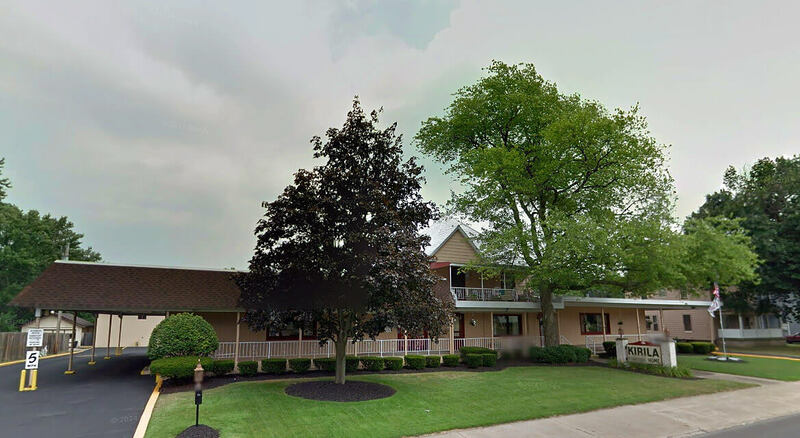 We at Kirila Funeral Home are family owned and operated and have been serving the Mahoning Valley since 1953. We appreciate your confidence in our firm and are committed to providing the most caring, compassionate and professional funeral service possible to every family that places their trust in us. Our website is designed to provide you and your family information to give peace of mind today and comfort in the future.We are here for you realizing that there is so much to do and to assist you in planning a meaningful ceremony. We offer the traditional funeral service, various types of cremation services and with changing times, services that celebrate the life of your loved one all planned with family, friends and with the help of our staff. Understanding the financial concerns and issues you might have, we will work with you to plan a funeral to fit within your budget. Feel free to call us to get general information or to ask specific questions. Our office hours are Monday-Friday, 9:00 A.M. to 4:00 P.M. Weekends by appointment only. Our phone number is 330-750-1321 and our fax number is 330-755-9950. Our phones are answered 24 hours a day, seven days a week.